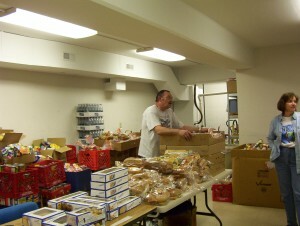 We regularly participate at the Morrissett Food Pantry. New Beginnings Fellowship is a seven-year-old American Baptist congregation in south Elwood, Indiana. Our worship is informal and all are welcome! We participate in many service opportunities throughout our community.